This industrial end table has plenty of table top space, and the construction of the black metal base makes it visually appealing without commanding too much attention in the room. The sonoma gray finish on top adds a nice finishing touch to the overall design. 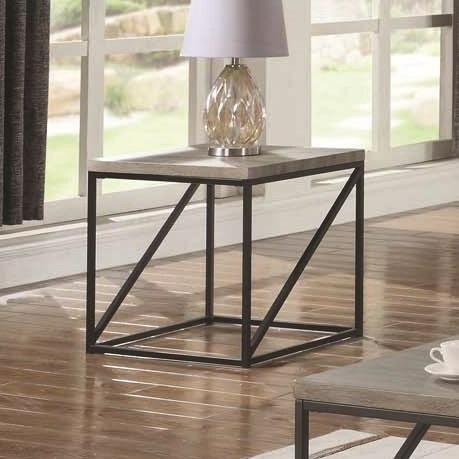 The 70561 Industrial End Table by Coaster at Northeast Factory Direct in the Cleveland, Eastlake, Westlake, Mentor, Medina, Macedonia, Ohio area. Product availability may vary. Contact us for the most current availability on this product. The 70561 collection is a great option if you are looking for Industrial furniture in the Cleveland, Eastlake, Westlake, Mentor, Medina, Macedonia, Ohio area. 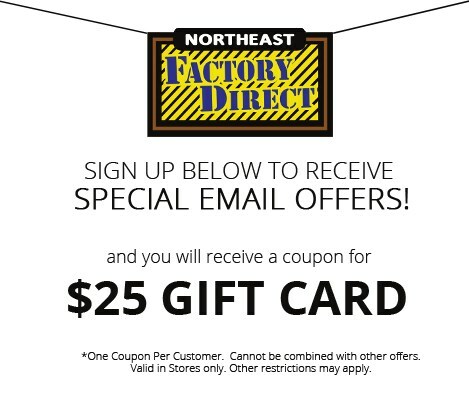 Browse other items in the 70561 collection from Northeast Factory Direct in the Cleveland, Eastlake, Westlake, Mentor, Medina, Macedonia, Ohio area.